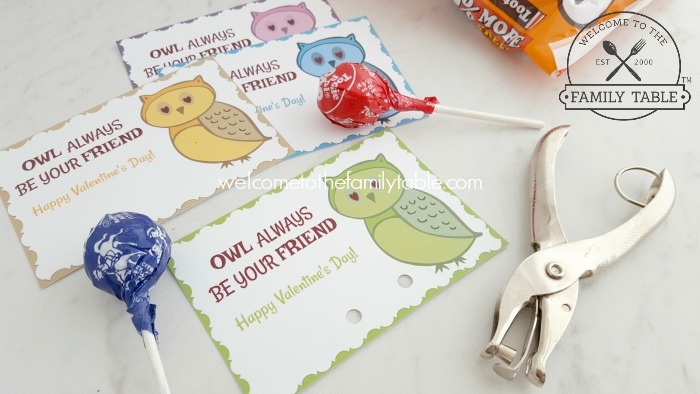 Looking for some fun and free Valentine printable cards? Look no further! 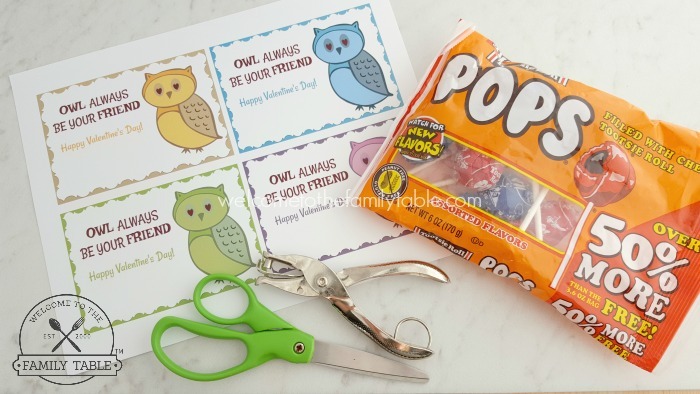 Grab these adorable free Valentine printable cards for your children, classrooms, homeschool co-ops, sports teams, daycare centers, churches, and any other group you may be a part of. 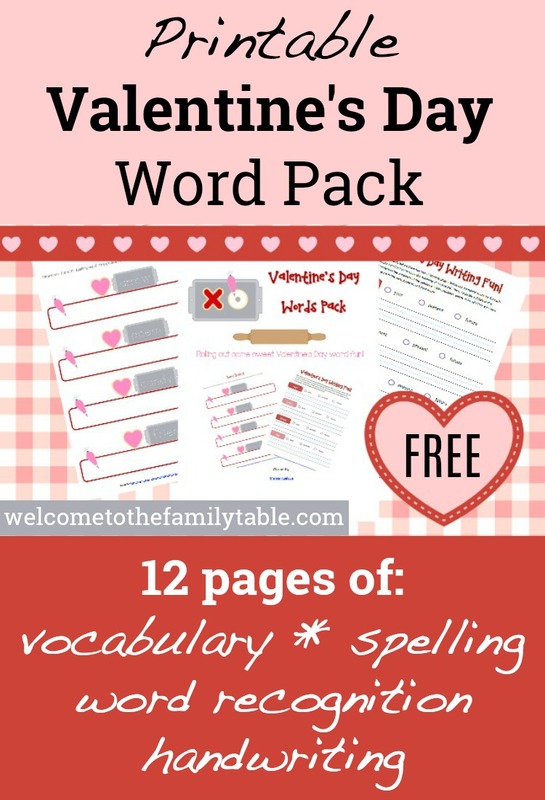 These fun Valentine printables are easy to use and require very little prep until they are ready to go! 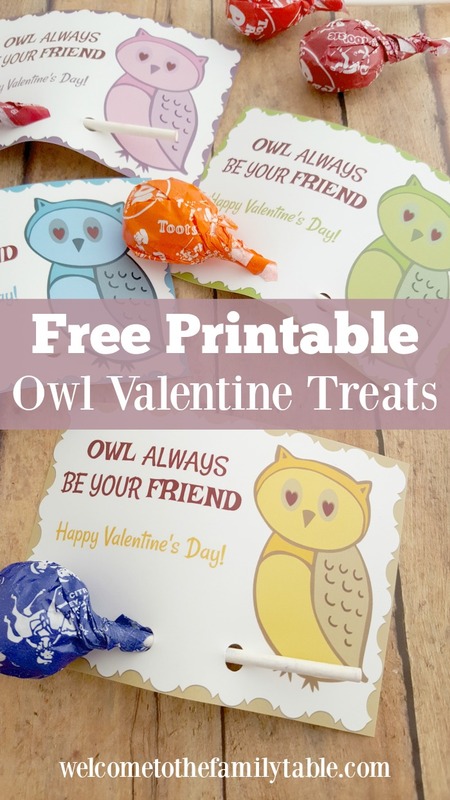 Click here to snag your freebie!